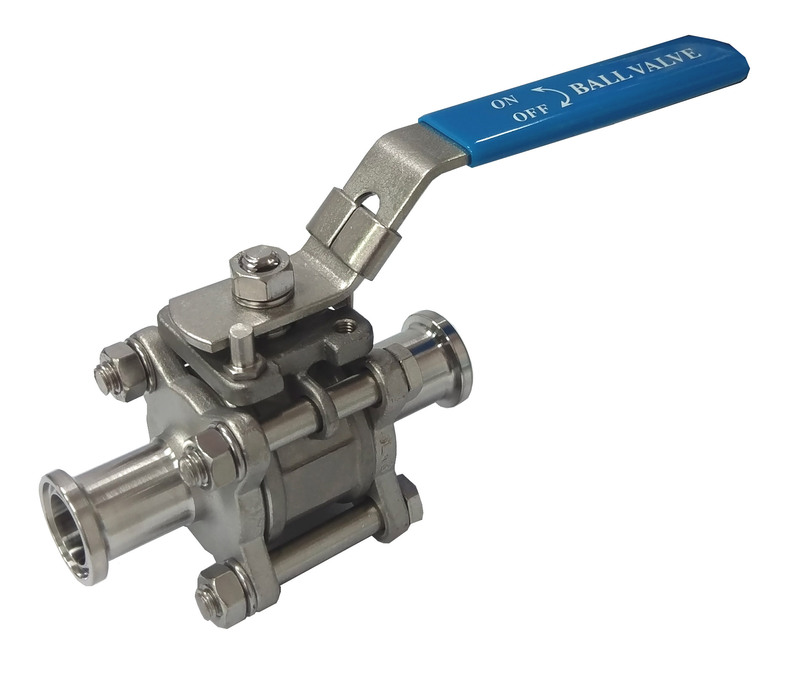 Lung Yun located in Taichung, Taiwan, and has been dedicating in 3 pc ball valves manufacturing for over 20 years. 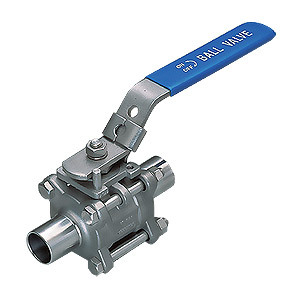 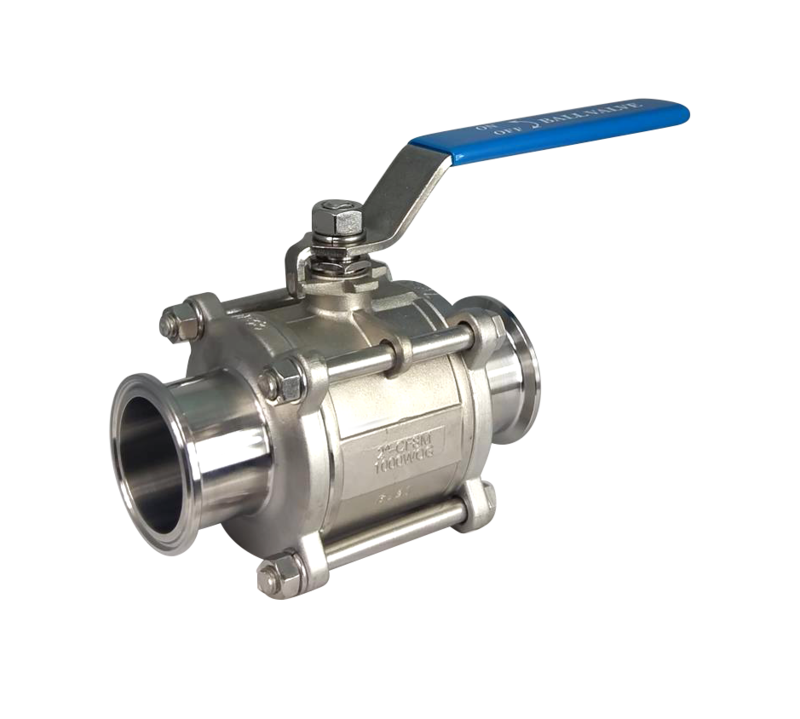 As an experienced three piece ball valve manufacturer, Lung Yun insists on providing good quality and competitive price of 3 piece ball valves to customers. 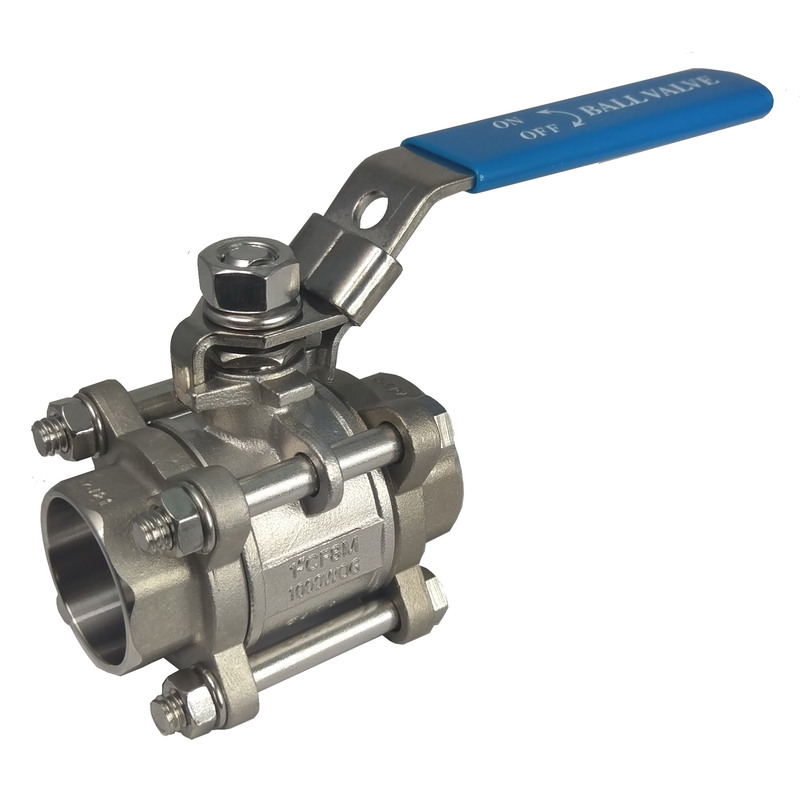 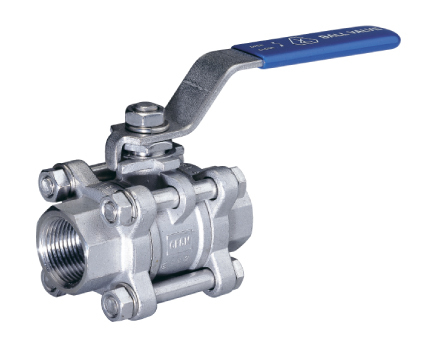 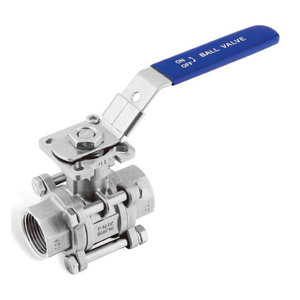 Our 3 pc ball valves have ISO 5211 direct mounting pad and got pproved by ISO 9001, CRN, CE, API 607. 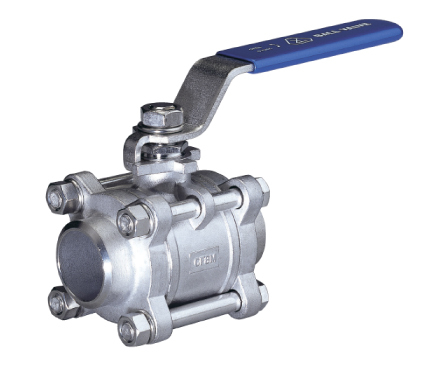 They are all identifly ensure our quality system.